Your Ex isn't the only one that wants you back this summer. 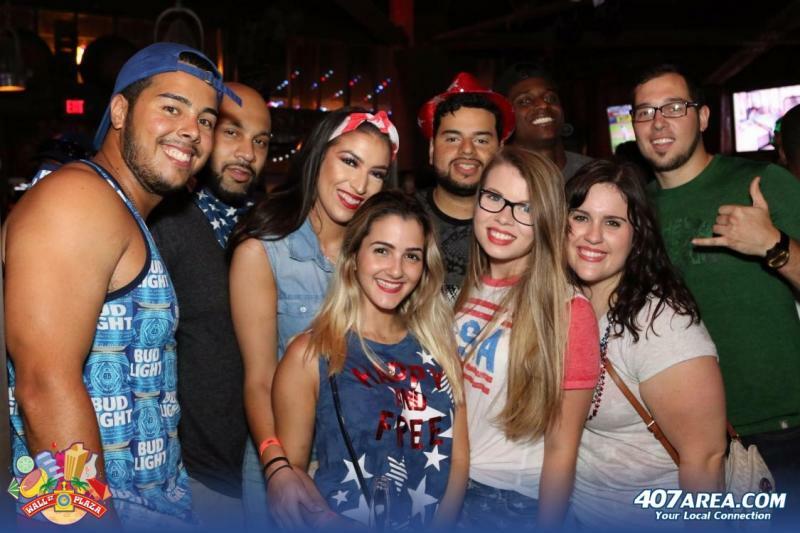 Taking a cue from Uncle Sam, Wall Street Plaza wants YOU to don your red, white, and blue this Independence Day and exercise your right to celebrate #MERICA with two "YUGE" 4th of July block parties in Downtown Orlando. Practice your patriotism on Tuesday, July 3rd with Red, White, and Brew round 1 starting at 9pm. 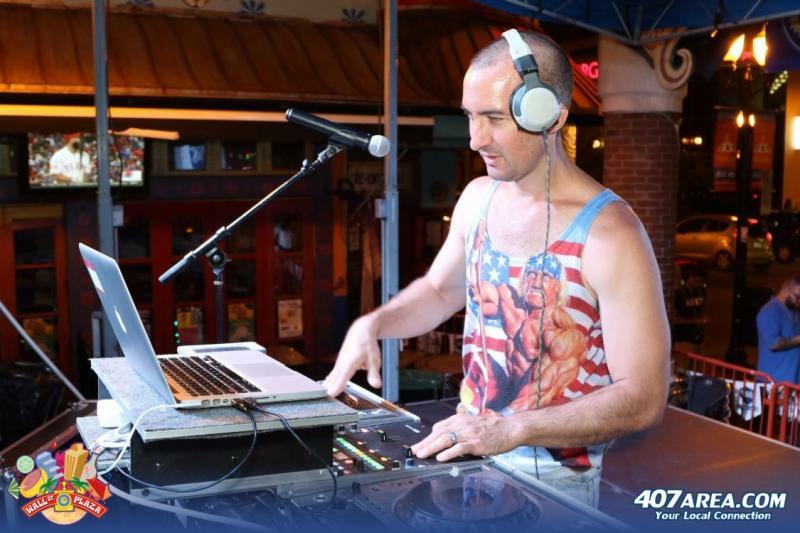 On July 4th Downtown Orlando will be popping with American pride. While families are crowding around Lake Eola Park rushing to reserving their spot for Fireworks at the Fountain, you'll be enjoying a few well deserved midweek day drinks starting at 4pm. Love BEER? On July 4th you hand over an Andrew Jackson ($20) and drink UNLIMITED Sam Adams in the beer garden from 5pm-8pm. 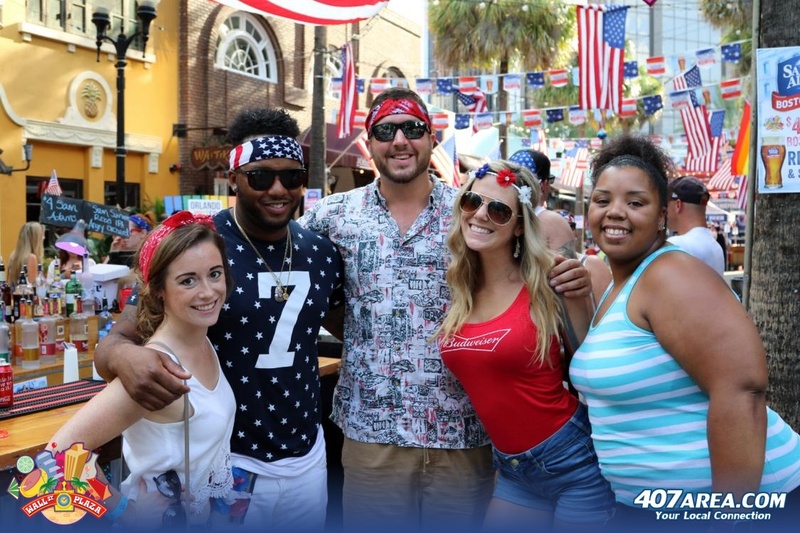 Both Wall Street Plaza Red, White & Brew Block parties will include $4 Sam Adams (ALL STYLES), Red, White, & Blue giveaways, outdoor games, food as great as the good ole U.S. of A, and live music from LUVU. What's more American than apple pie, baseball, and hot dogs? DJ Korndogg in all his patriotic glory hosting the evening and MCing the annual karaoke competition on the main stage. On July 4th, finalists from the Korndogg's Karaoke Competition held in June will belt out their best tune for a chance to win $200 cash. Second place will take home $100 and $50 for third place. There is NO COVER for either of the Wall Street Plaza 4th of July parties in Downtown Orlando. 21+ Only. Want to know what's happening on Wall Street Plaza all year long? 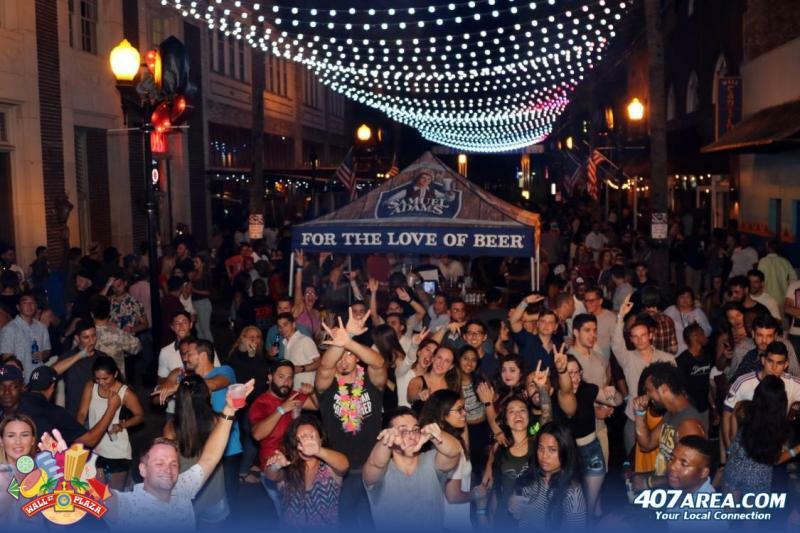 Connect to the Wall Street Plaza page on 407area for updates on their daily drink specials, special events, and weekly block parties.